Description: Yongan was one of two missile firing positions (along with Nanping) used to fire DF-15 / M-9 [CSS-6] missiles into the sea off Taiwan during the 1996 Taiwan Strait Crisis. Both locations have railway links with the headquarters of the 815th ballistic missile brigade in Jiangxi Province's Leping. Three to four hours are needed to transport missiles from Leping to Yongan via railway. A pair of missile bases supporting deployment of the medium range DF-11 / M-11 [CSS-7 Mod 2 ] ballistic missile have reportedly been constructed. Both bases were not revealed publically until late 1999. The base at Yong'an (not Yangang, as initially reported) is some 220 miles (350 km) from Taiwan and the Xianyou missile complex is approximately 135 miles (20 km) from Taiwan. The new bases resembles the facility at Leping, the base for a brigade of DF-15 / M-9 [CSS-6] mobile missiles. Each facility, with tunnels to store the missiles, will support a brigade-size force with 16 truck launchers and 97 CSS-7 mobile missiles. 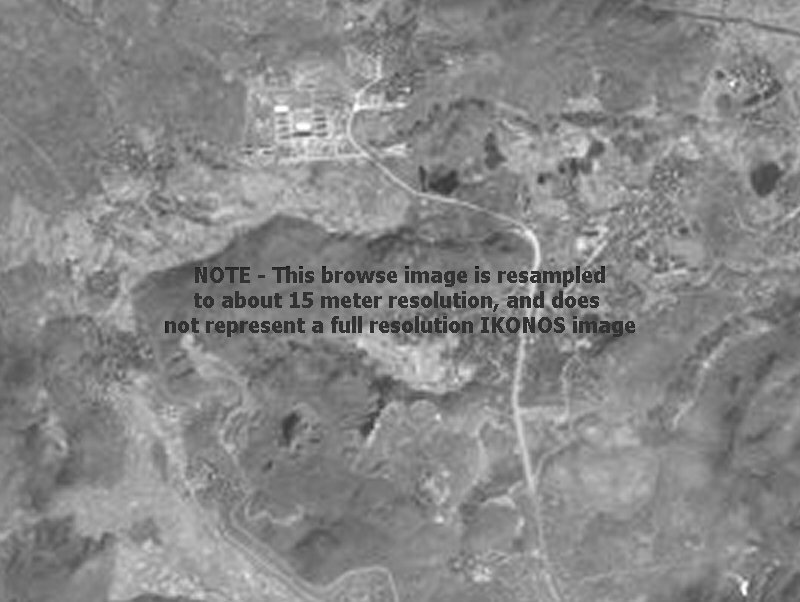 Photograph: Declassified imagery from the Ikonos satellite.